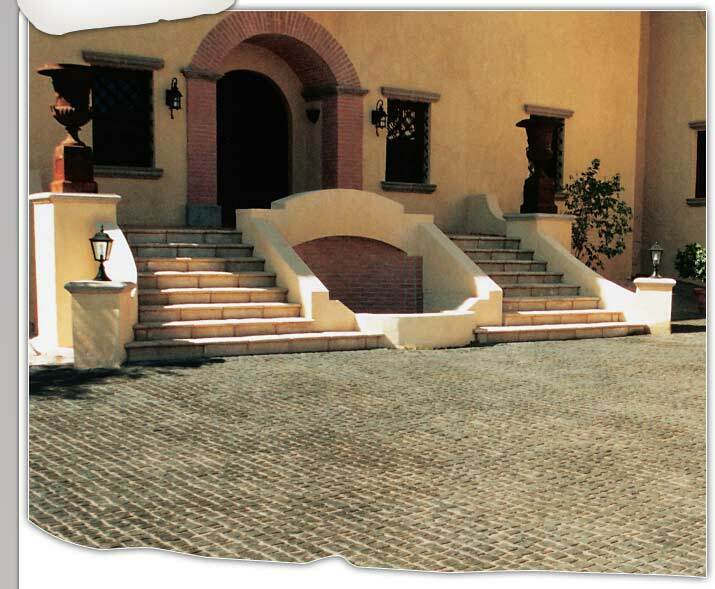 Cobblestones and Paver conjure images of stone age - the days of elegant horse drawn carriages announcing a warm and welcoming arrival. Still today, Wonder Rock classics deliver the red carpet treatment and can be missed and matched complement any home. 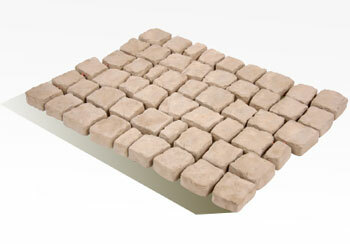 Hand crafted in simulated stone, cobbles come in a range of earthy tones from a limestone white to a weathered grey.